Andre Gomes says he is ‘recovering well’ from his hamstring injury and cannot wait to make his Everton debut. 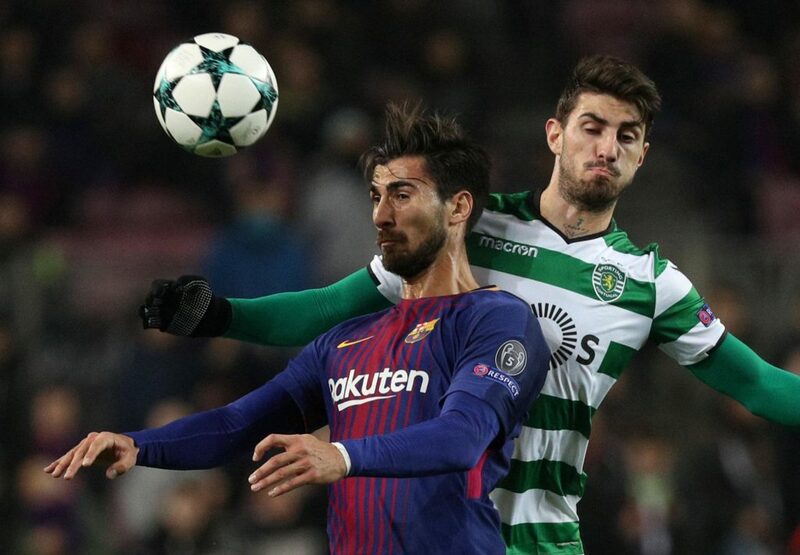 Gomes joined the Toffees on a season-long loan deal from Barcelona on deadline day but he’s had to wait for his first taste of action at the club due to an ongoing hamstring problem. 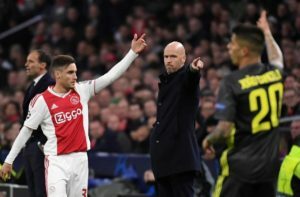 However, the midfielder is expected to be fit by the end of the month at the latest and the Portugal international admits he’s raring to show what he can do. ‘It’s really good. My team-mates are doing their best every day to talk with me, to try to help me do my best performance. 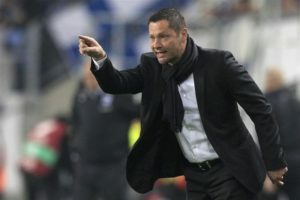 I am feeling more comfortable,’ he told the club’s website. Gomes added: ‘I want to play. I want to help. I want to go on the field and show the Evertonians that I can help and do good things. 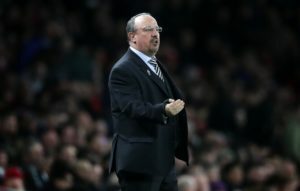 I think the boys are working really hard, I am seeing them every day working hard, so for me it is one more detail to improve myself, be back and work at the levels they are. 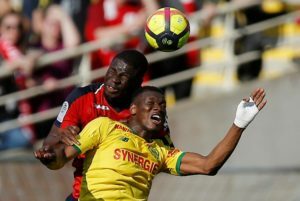 Lille's Adama Soumaoro says leaving in the summer could be an option should the right offer comes in. 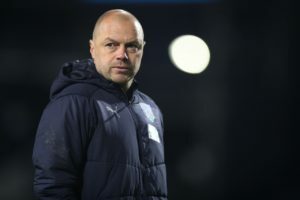 West Brom caretaker manager Jimmy Shan will remain in charge until the end of the season. 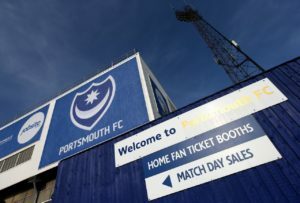 Ben Close believes Portsmouth are 'only moving in one direction' after signing a new deal to keep him at the club until at least the summer of 2021. 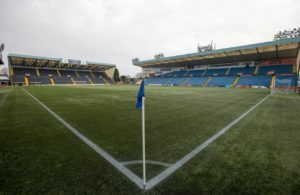 Kilmarnock have decided to slash Rangers' ticket allocation for their Rugby Park clash on the final day of the Ladbrokes Premiership season. 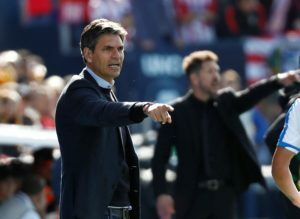 Mauricio Pellegrino wants Leganes to aim as high as they can in La Liga after the draw against Real Madrid made it four games unbeaten. 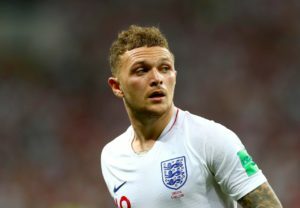 Kieran Trippier has admitted to being disappointed with his form this season on the back of England's run to the World Cup semi-finals. 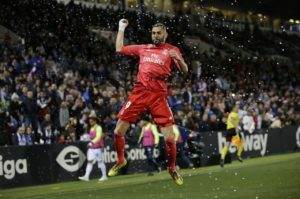 Zinedine Zidane hailed Karim Benzema's professionalism after the Real Madrid striker made in five goals in four games on Monday night. 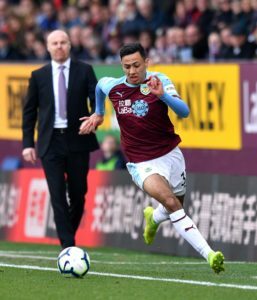 Newcastle boss Rafa Benitez has identified Burnley's Dwight McNeil and Bournemouth's Adam Fraser and David Brooks as transfer targets.